Is Your Company Losing Thousands of Pallets Each Year? 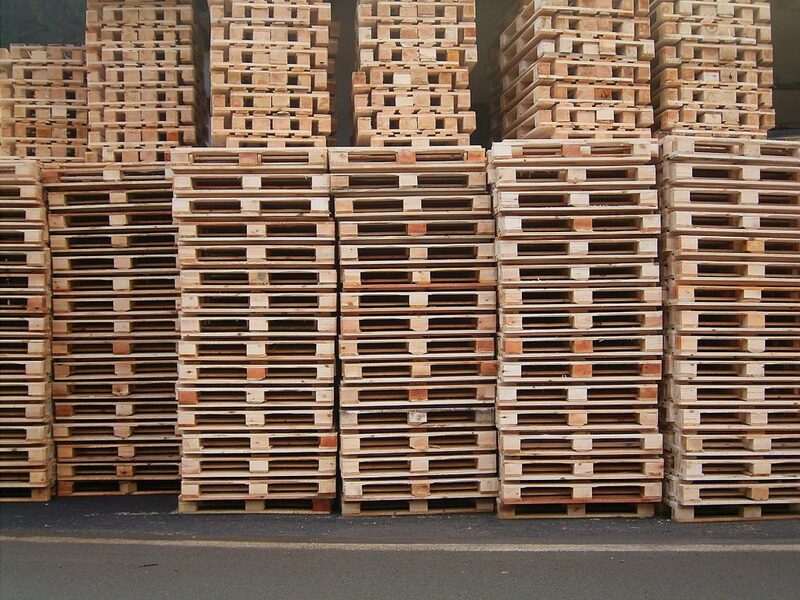 Do you need to manufacture or purchase dozens or hundreds of new Pallets because you loose most of your existing Pallets? At thethings.iO partnering with Sigfox, we provide a solution for this leak of material on your company. Now you can track your assets in a very low cost way in order to have all your assets geolocated and understand your operational insights in (almost) real-time. 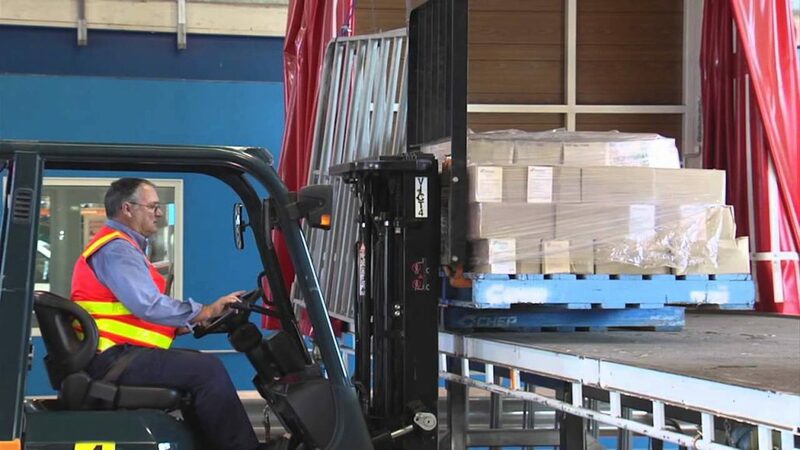 Pallet delivery is important because this method of delivery is highly efficient and cost effective. Many delivery companies have millions of pallets moving through supply chains throughout different regions of the world. So what is the problem? It is extremely difficult to keep track of such a large number of pallets and therefore they are often lost or mishandled and the benefits of efficiency and cost are repudiated. Companies are losing thousands of pallets each year. They are sometimes lost in transport, but often they are also misplaced while being stored in huge warehouses. Additionally, it’s not rare for pallets to be stolen. People steal pallets that are made of wood, plastic, and metal and then sell the materials for money. The goods in the pallets are also often lost making this problem even worse for companies making deliveries. There are have been scenarios where truck drivers even sell palettes to make some side money. Clearly, losses are potentially huge. thethings.iO offers a solution to end this costly problem. The Location Tracker enables companies to connect their pallet’s to the Internet in order to track there whereabouts in real-time. The tracker is so simple to set up. Companies just have to install a small, portable sensor to the pallet’s wit long battery life (up to 3 years of battery) and then they can begin to monitor and manage there locations. Alerts can be sent according to the settings set by the company. For example, if a palette leaves a specified location range, the company can be sent an immediate alert. This Location tracker is the key to preventing mishandled and lost palettes while maintaining the systems high efficiency and low costs. With thethings.iO solution, based on Sigfox technology, your company will be able to identify the leak of pallets and materials during your delivery chain. That means that your company will reduce considerably the pallet losses in short time with a real low-cost technology with connectivity in almost 60 countries all around the world that will make the payback easy to achieve in several months. The installation process only take 3 minutes for pallet and the technology is secured on the wood or plastic for long time. thethings.iO will provide an operational dashboard with real-time information about the location of your pallets and relevant information about them. Contact us at thethings.iO in order to have a free demo about our newest location trackers for Pallets.